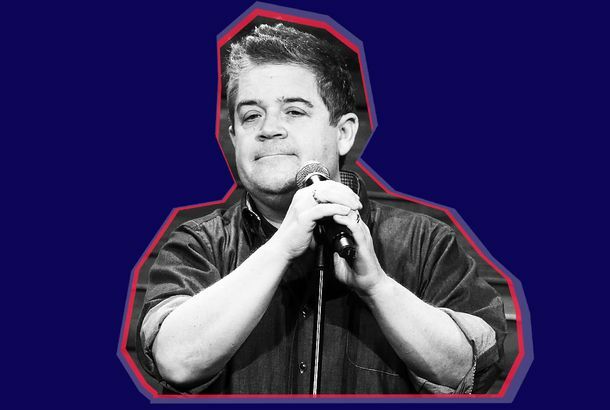 How Patton Oswalt Did the Unimaginable: Write Stand-up About His Wife DyingOn this week’s Good One, Patton Oswalt describes the emotionally taxing process of writing comedy about his wife’s unexpected death. I’ll Be Gone in the Dark Docuseries Officially Going Ahead at HBOThe network recently optioned the book by the late Michelle McNamara. Patton Oswalt Reads From Wife’s Golden State Killer Book After Arrest NewsMcNamara’s I’ll Be Gone in the Dark focused on the infamous serial killer. HBO to Develop Michelle McNamara’s I’ll Be Gone in the Dark As True-Crime SeriesPublished in February, I’ll Be Gone recounts author McNamara’s search for the serial murderer she dubbed the Golden State Killer. Patton Oswalt on His Wife’s Death: ‘You Never Truly Heal, But You Do Evolve’Matt Zoller Seitz talks to Patton Oswalt about loss, life, and comedy. Watch Patton Oswalt Discuss His Late Wife’s Hunt for the Golden State KillerPatton Oswalt’s wife, Michelle McNamara, was investigating the case at the time of her death. Patton Oswalt Shares His Wife’s Cause of DeathMichelle McNamara died last April. Patton Oswalt Eulogizes His Wife, Michelle McNamara: ‘She’s Left a Blast Crater’She died almost two weeks ago in her sleep. 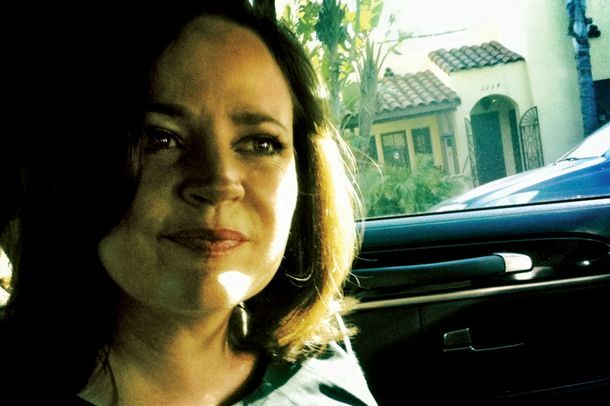 Michelle McNamara, Noted Crime Writer and Wife of Patton Oswalt, Dead at 46She also founded the website True Crime Diary.